Loving-kindness and compassion play such an important role in the Buddhist approach to spirituality that we can say that a genuine practice of the dharma is actually based on the development of these qualities. The teachings always emphasize that, unless we practice and integrate these qualities into our everyday lives, it will be utterly impossible to attain enlightenment and liberation. Please join us in receiving this precious teaching from our beloved teacher. Lama Yeshe Gyamtso will be translating. Born in eastern Tibet in 1924, Khenpo Karthar Rinpoche is one of the great masters of the Karma Kagyu lineage and Tibetan Buddhism. Khenpo Rinpoche, who received most of his training and education in Tibet before the Chinese invasion, is highly accomplished in meditation, philosophy, and all monastic arts. 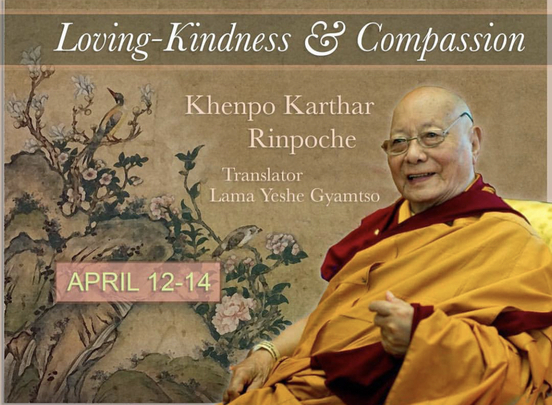 As abbot of Karma Triyana Dharmachakra Monastery (KTD) in Woodstock, New York; spiritual guide of thirty-five Karma Thegsum Choling (KTC) affiliate centers; and retreat master at the Karme Ling Retreat Center in Delhi, New York; Rinpoche has touched the hearts and minds of many thousands of students. We will submit questions to Khenpo Karthar Rinpoche via e-mail after the morning sessions. There is no cost to attend this webcast but monetary offerings are greatly appreciated as they allow us to meet the costs of keeping our center open and to continue bringing the authentic dharma to the Jacksonville area. Please join us at the center Wednesday, August 17th at 7pm for Meditation Instruction by KTC Director, Michael Turnquist. Meditation is the fundamental practice of all Buddhist traditions. Instructors at Karma Thegsum Choling Jacksonville have received approval to teach Shinay meditation, also known as “silent-sitting” meditation, from our parent Monastery, Karma Triyana Dharmachakra. This instruction is open to everyone and you do not have to be Buddhist to meditate.This class is great for both beginners and advanced practitioners alike and free to all. Its that time of year again! Declutter your closets, garage, and cabinets for a great cause! Karma Thegsum Choling Jacksonville will be having its annual benefit “rummage sale” on Saturday, May 11th from 7:30 am to 3 pm. So if you’re doing any “Spring Cleaning” we are asking Dharma students or friends that you have to make room in their homes and closets by donating items they no longer use or need and can part with. Donated items will be sold to benefit the Dharma center and whatever is not sold will be given to another charity. There is much merit in this! Yard sale donations include in-decent-condition household wares, furniture, kitchen wares, books, clothing, etc. Last minute donations to the KTC can be brought Friday 6:30-8:30pm. Try to bring the items in boxes as we have limited storage space. Please contact us if you would be available to volunteer. 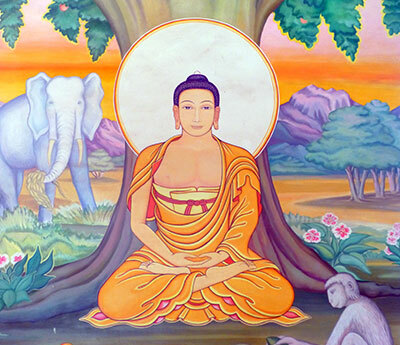 Any donations and volunteer “work” will help Karma Thegsum Choling Jacksonville continue its mission to offer others in North Florida the opportunity to learn meditation and study the Buddha’s teachings for the benefit of all sentient beings. Thank you for your generosity! KTC Jacksonville Needs Your Help! Our fundraising campaign for our Dharma center to have its own home is well under way. On the sacred days of Chotrul Duchen, the Buddha’s Days of Miracles, we received auspicious news that the founder of our Center, Ven. Khenpo Karthar Rinpoche, heard about our fundraising campaign! Rinpoche was very happy to hear about our efforts and he offered a $1000 donation. We are beyond grateful to have Rinpoche’s blessings and the support of everyone that has donated thus far! 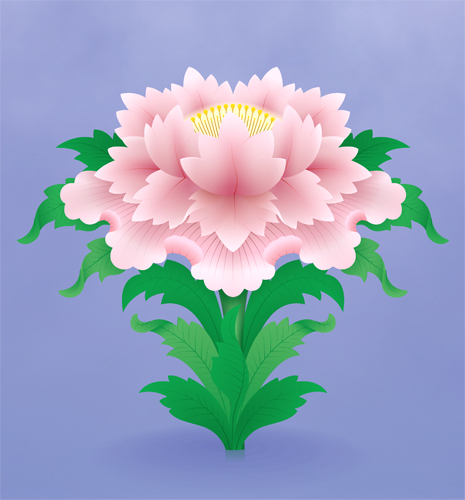 Karma Thegsum Choling is a registered 501(c)(3) nonprofit organization in the State of Florida. Your donations are tax deductible. You can also make a donation in lieu of these items and specify that you would like it to go towards the needed shrine keeping items. Have you seen our Dharma Bookstore? We have over 50 titles of new and used Dharma books including Khenpo Karthar Rinpoche’s Excellent at the Beginning andDharma King: The Life of the 16th Karmapa in Images. 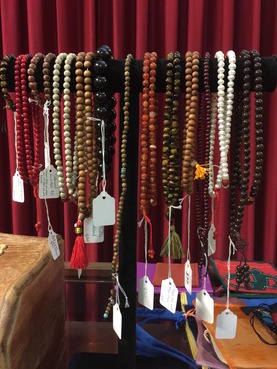 We also carry practice texts, malas, prayer flags, incense, shrine bowls and all the support items you would need for your home shrine.Because of a large donation of incense to help us fund raise for a permanent location for KTC Jax, all sales from incense go towards our Permanent Center Fund. Buy your incense at KTC Jax and let’s find a permanent space where the Dharma can be taught, contemplated, and practiced. If there is something you don’t see please ask us and we can order it for you. All purchases go towards supporting the Dharma center. 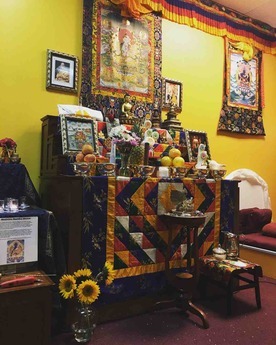 Karma Thegsum Chöling Jacksonville: KTCJax is a Tibetan Buddhist Practice Center of the Karma Kagyu Lineage of Tibetan Buddha Dharma. The Kagyu lineage is one of the four major schools ofTibetan Buddhism & is often called “The Whispered Lineage” because its highest teachings are still passed in an unbroken line from teacher to student since the days of the Buddha. Founded in June of 1986, we’re also an affiliate Center of Karma Triyana Dharmachakra, the North American seat of His Holiness the Seventeenth Gyalwang Karmapa, Ogyen Trinley Dorje. The Venerable Khenpo Karthar Rinpoche, Abbot of Karma Triyana Dharmachakra monastery in Woodstock, New York, guides our Center. Please visit! We welcome all those interested in the study and practice of Tibetan Buddhism, and offer a range of activities to satisfy practitioners and visitors alike.